Team Sky was launched in January 2010 and has gained 327 victories since, including the eight Grand Tours. 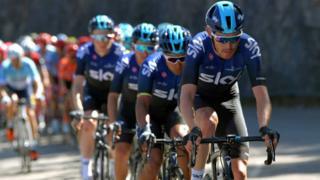 British cycling team Team Sky are changing their name and will now officially become Team Ineos. This is because they are no longer sponsored by Sky, but instead by a company owned by Britain's richest man Sir Jim Ratcliffe. But they aren't the first team to ditch their famous name - and when teams do it successfully you forget all about what they used to be called. Manchester United Football Club was formed in 1878, but at the time it was called Newton Heath Lancashire and Yorkshire Railway (LYR) Football Club. Quite the mouthful! It was formed by the Carriage and Wagon department of the Lancashire and Yorkshire Railway at Newton Heath. The team initially played games against other rail companies at their home ground at North Road. By 1888 the club had become a founding member of a regional football league called The Combination. 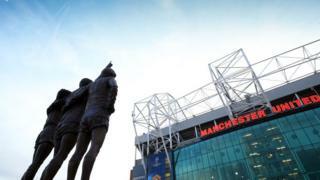 And on 24 April 1902, the club's name was changed to Manchester United. 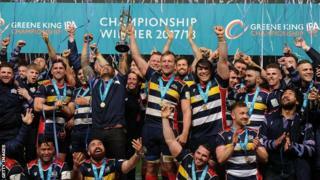 Rugby fans may have followed Bristol rugby club's decision to change their name last year. The team decided to put 'Bears' into their name and changed their club crest to an image of the animal's head in a relaunch to mark their return to the Premiership. 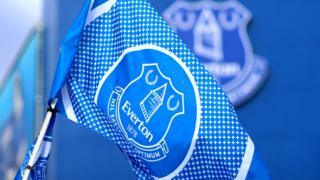 It is the second time in the past 20 years that the club has adopted new a nickname, having previously taken the name Bristol Shoguns as part of a sponsorship deal. Some Bristol fans criticised the name change, claiming it will leave the club "open to ridicule". The Arizona Cardinals are an American football team which began in 1898 as the Morgan Athletic Club. The franchise began as a neighbourhood group that gathered to play football in Chicago. In 1920, it became a member of the National Football League. The team has changed their name a lot! 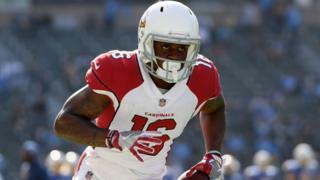 Fans have known the club as the Phoenix Cardinals, St. Louis Cardinals, Chicago Cardinals, Racine Cardinals, the Normals, the Morgan Athletic Club, and now the Arizona Cardinals - which it became in 1994. The club is the oldest continuously run professional football team in the United States. Everton FC first began with the name St. Domingo FC, named after the location of a local chapel. The football team was renamed Everton in 1878 after the district of Everton. Liverpool FC was then founded in 1892 when it split from Everton FC and joined the Football League in 1893.